PayPal is the world’s number one online money transfer platform and is used by hundreds of millions of people worldwide to send and receive money. PayPal doesn’t share your full financial information with sellers. And PayPal Buyer Protection covers your eligible purchases if they don’t show up or match their description. 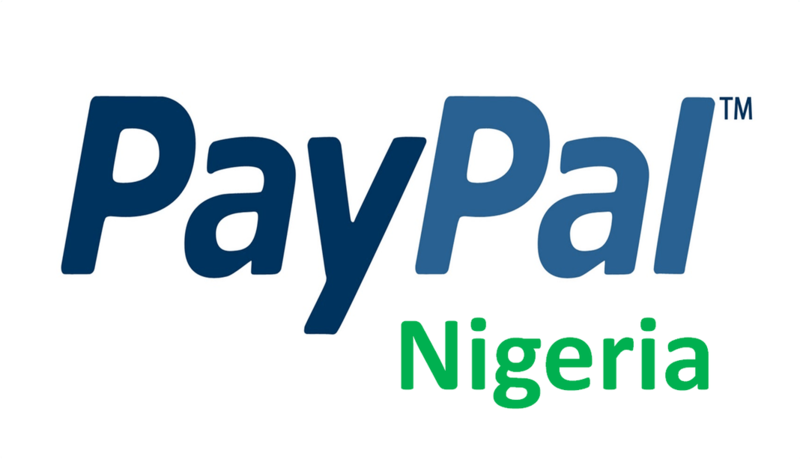 For years, PayPal had basically shut Nigeria out due to our notoriety for internet related fraud. As things fraud detection techniques improved as well as Nigeria’s notion as the largest economy in Africa, PayPal has now lifted restrictions on Nigeria. Owning a PayPal account is quite simple and you can do that in two ways. Go to the next page and type other details such as names, date of birth, address and phone number. Punch in your card nos, expiry date and the last 3 digits behind your debit card. First Bank offer this option through their exclusive deal with PayPal. How does this work? Do you have any questions on how to open a paypal account?